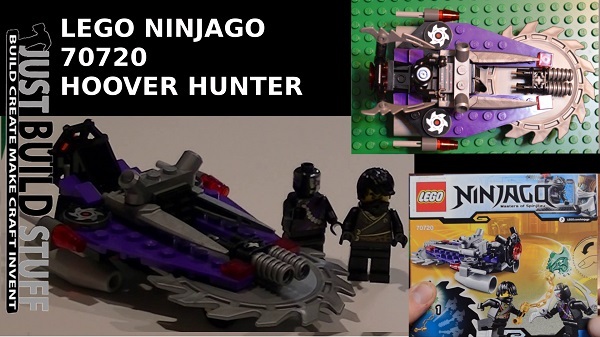 The video of our build and review of the Lego Ninjago Hover Hunter 70720 . 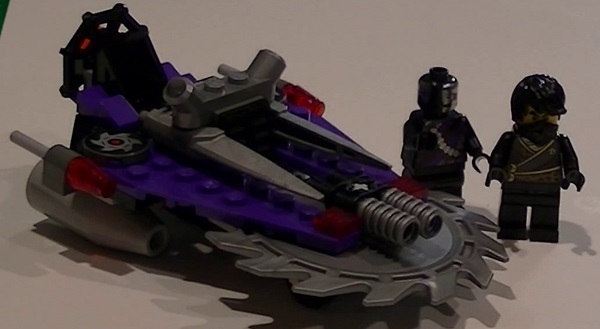 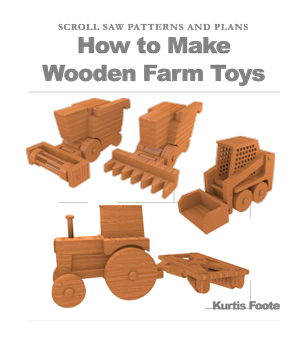 The intro is the first stop motion footage I have ever made, so please forgive the shadows and movement flaws. 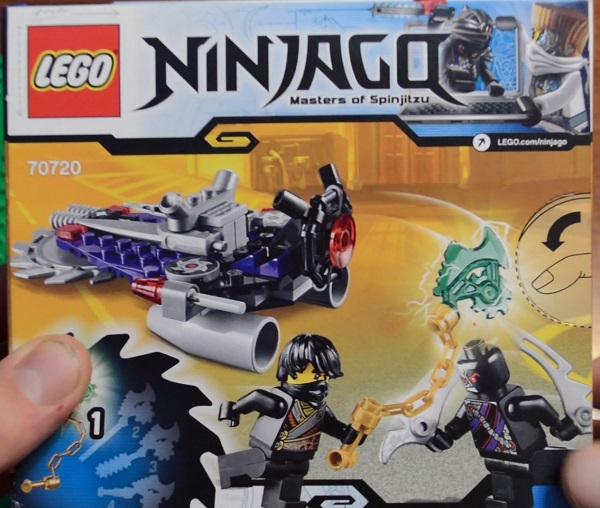 I purchased the Hover Hunter 70720 at a Fleet Farm store (http://www.fleetfarm.com/detail/lego-ninjago-hover-hunter-set/0000000208307).